Albert Michael Zwar MLC, a man of the people. 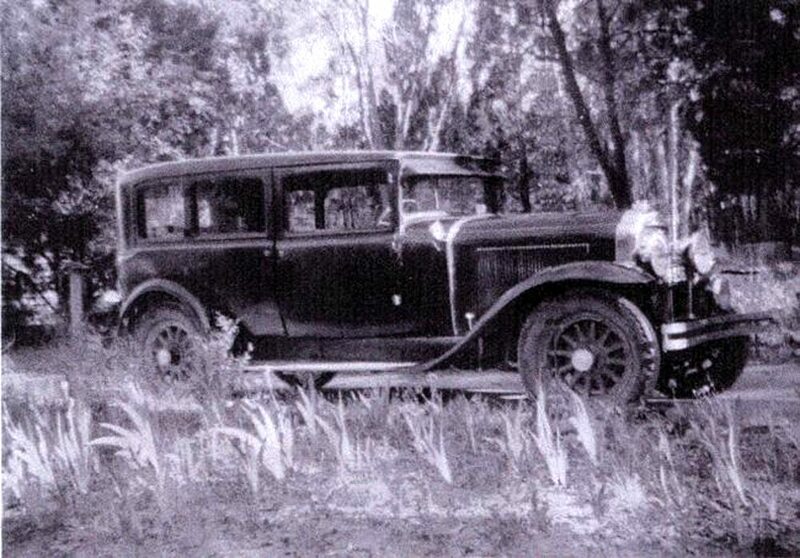 He served as a Member of the Legislative Council in the Victorian State Parliament and a minister of the government of the day representing the North Eastern Province and favoured this magnificent 1929 Buick, 7 passenger limousine for his personal transport. Albert did not drive himself but would have enjoyed the luxury of being chauffeured in this very large Buick. 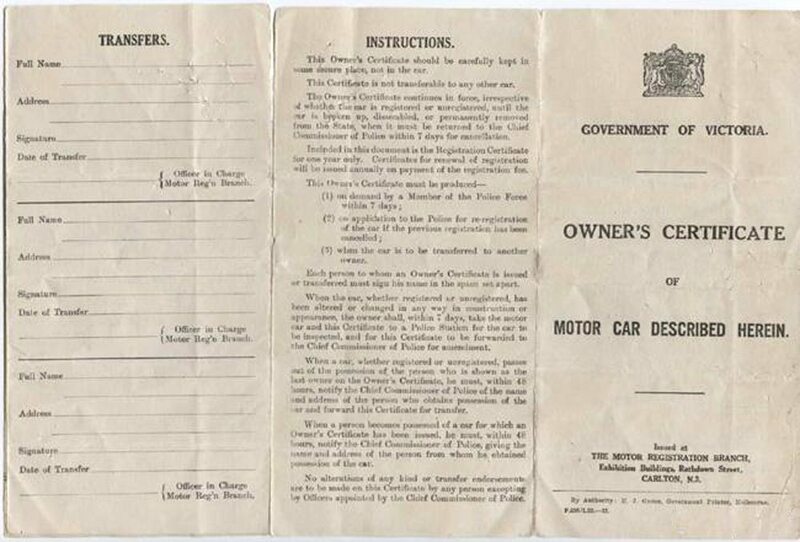 Speculation suggest it may have been a government fleet car issued for his use which he then purchased when it was retired from the government fleet. 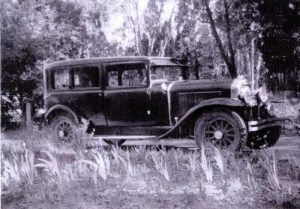 This could explain why the Buick was first issued with an original Owners Certificate in January 1933 in his wife, Harriet’s name. 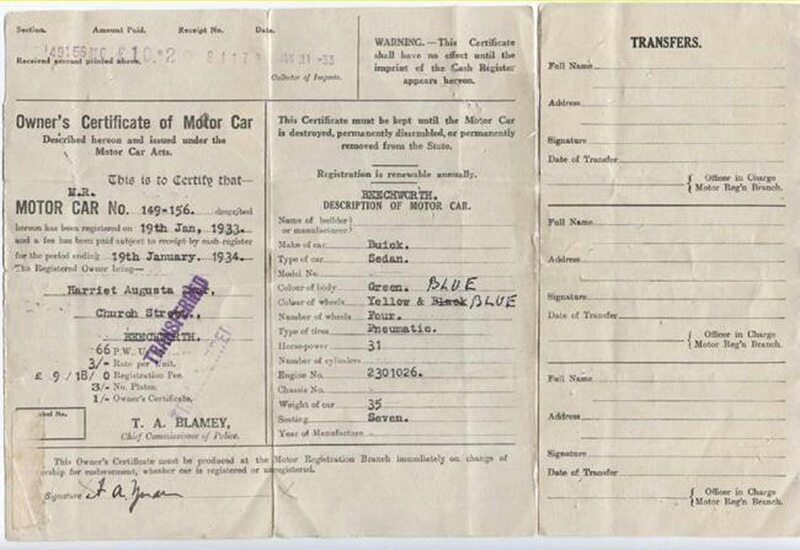 (see below pictures of Owners Certificate). 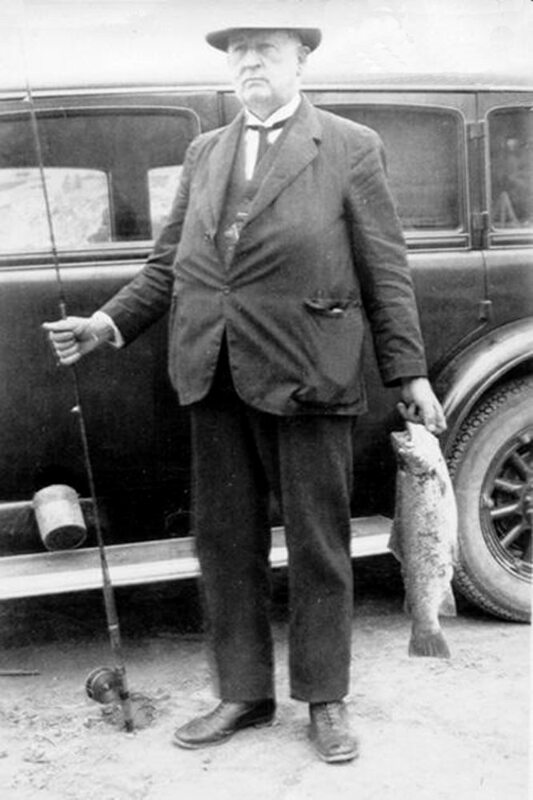 Albert was quite a fisherman, pictured below. No wonder, as living in Beechworth he was in the midst of some of Australia’s best trout fishing streams. The “Silver Anniversary” 1929 Buick, model 29-50L was the largest and most expensive Buick offered. It sold for £845 plus accessories such as the uniquely Australian 2 bar bumper bars ,when you could purchase a Chevrolet or Ford for less than £250 at the time. (yes, bumper bars were an add on accessory in 1929). Very few of these big Buicks found their way to Australia. “29-50L Series 129-91 H.P. Seven- Passenger Limousine Sedan. The car sat on a 128 3/4” wheelbase and was powered by an in-line OHV 6 cylinder engine of 309.6 cu.in (5.1 ltr) capacity which developed 91bhp @ 2750 rpm.